According to Ming-Chi Kuo who is Apple analyst, his predictions are very accurate for Apple’s upcoming changes in Apple hardware, He stated that the 2019 iPhones will be coming with different types of antenna technology. The new antenna will perhaps produce more reliable performance for upcoming Apple 5G technology in 2020. Kuo predicts that Apple will move away from Liquid Crystal Polymer antenna technology, and shift towards a new combination of Modified PI tech, this is to improve yield rates and simplify the production process. Moreover, there won’t be much difference for calls or data. The 2019 iPhones will still come with six antennas. Apple might be able to strike a better deal on component prices. The next batch of Apple handsets will remove 3D Touch, and they will offer the upgraded & Improved Face ID aforesaid Ming-Chi Kuo. But It’s still very early for 2019 iPhone rumors, no one exactly knows what apple could bring to their next iPhone batch. It’ll be interesting to see how Apple would name their 2019 iPhones. The iPhone 11 or iPhone XI? who knows. Nonetheless, the expectation from Apple are not much because of their delayed specifications and Component updates— Still Apple supplies slow 5 Watt charger, they also removed lightning to 3.5 mm dongle these things are much regretted by their consumers. 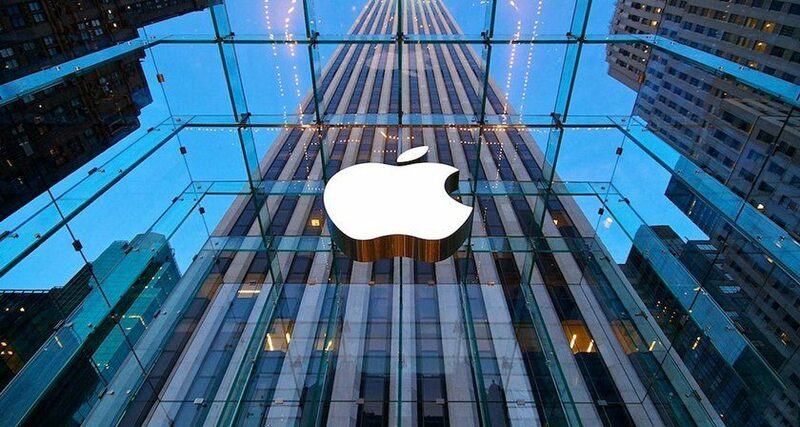 But Apple is leading Company & We hope for the best to come, Stay tuned with Alloftop for updates & details!